BMW returned to the DTM in 2012, after a 20 year hiatus, and amazingly took top honours in both team and drivers championships. 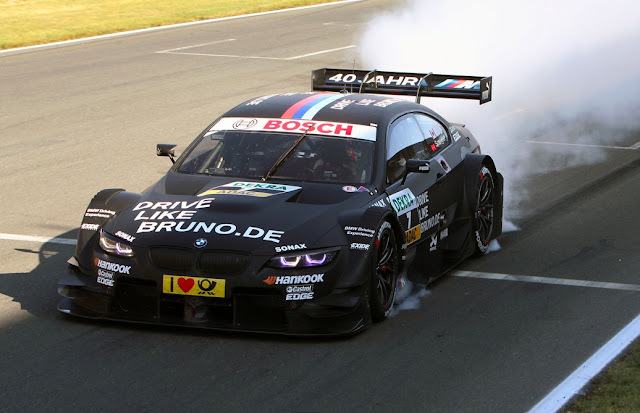 Bruno Spengler won the drivers title whilst BMW Team Schnitzer won the team championship. In celebration BMW are producing the M3 Coupe DTM Championship Edition, in limited numbers - 54 to be precise. 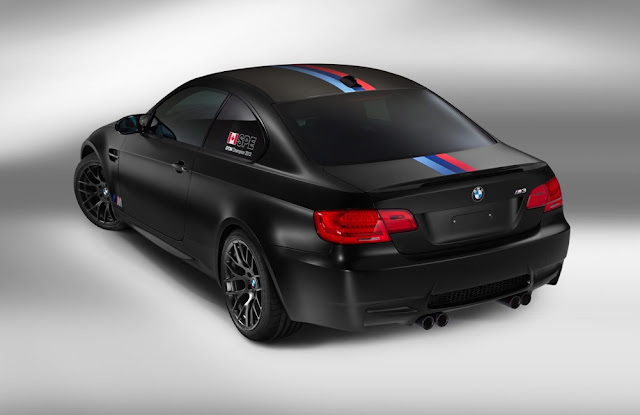 The car comes exclusively in matte black (or Frozen Black according to BMW) and comes with a special sticker pack and various carbon items, in order to mimic Spengler's race car (picture below). 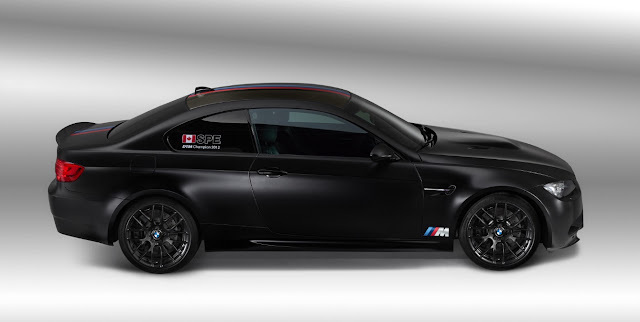 The limited edition M3 Coupe also gets a host of extras that are normally found as options on the standard M3 - the M3 Competition Package, M Drive, M DCT Drivelogic and M Drivers Package. 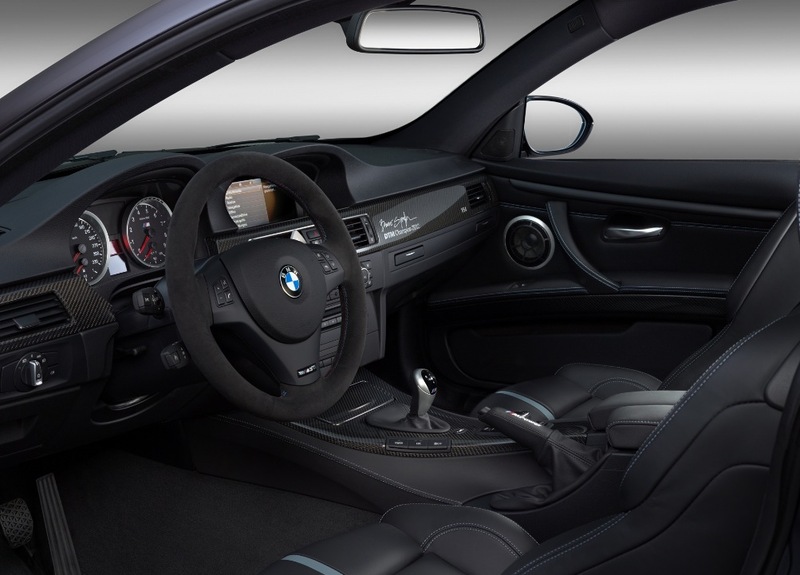 The interior gets an Alcantara covered steering wheel, black leather and carbon fibre trim with the cars serial number and Spengler's signature. The engine and gearbox remain as standard with the M3's 4 litre V8 producing 414 bhp and 295 lb ft of torque. Those who can afford the asking price of €99,000 (£80,000) will be invited to a driver training course at the Nürburgring where Bruno Spengler himself will show them what the car can do. 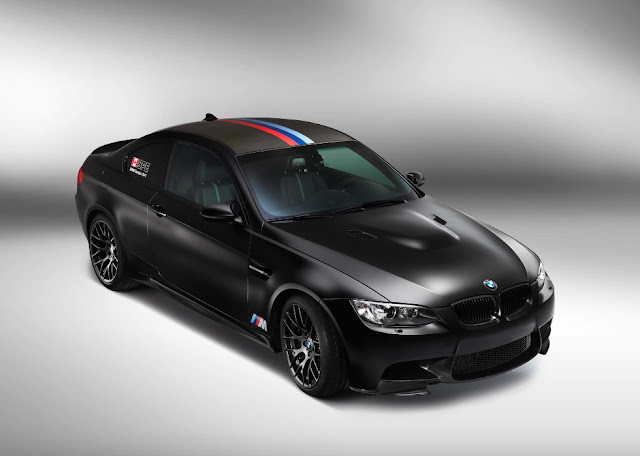 The BMW M3 DTM Championship Edition will only be available in left hand drive and will only be sold in Germany. It's a pretty mean looking car. The matte paint, which normally makes cars look worse, actually works on the M3 Coupe.